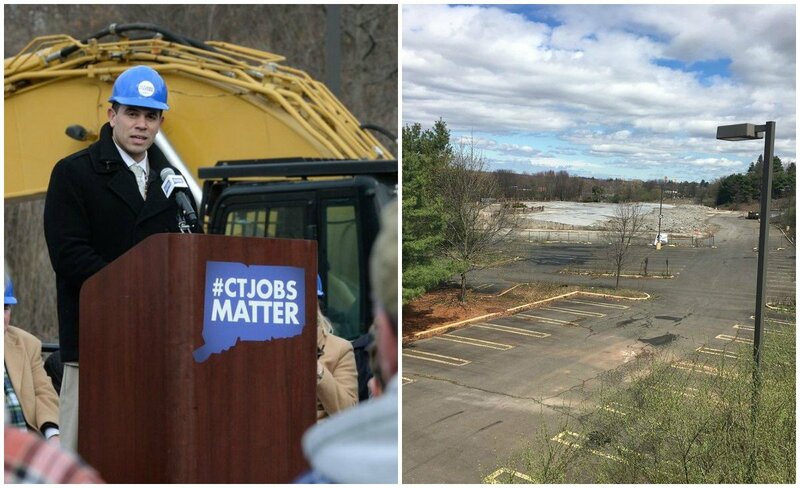 Tribal leaders building the East Windsor casino in Connecticut say they hope to officially break ground on the satellite gambling venue this fall. The Mashantucket Pequot and Mohegan tribes were granted approval from the state last fall to jointly build a casino in East Windsor on non-sovereign land. 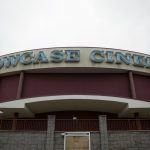 The $300-$400 million satellite venue, which will house 2,000 slot machines and up to 150 table games, was authorized in order to hopefully prevent Connecticut gambling dollars from flowing north into Massachusetts. On August 24, MGM Springfield, a $960 million integrated casino resort, will open just five miles north of the Massachusetts-Connecticut border. The commercial venue will feature 2,550 slot machines, 120 table gambles, hotel, retail shopping, spa, Topgolf Swing Suite, bowling alley, concert venue, movie theater, and numerous restaurants ranging from high-end specialty eateries to fast-casual spots. The planned East Windsor casino is 13 miles south of MGM Springfield. Along with the casino, the property will include several restaurants and a to-be-determined entertainment space. 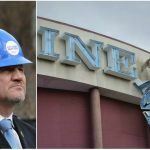 The Mashantucket and Mohegan East Windsor venue was conditioned by the state government on formal approval from the US Department of the Interior and its Bureau of Indian Affairs. Since the tribes were essentially building a casino on land that wasn’t part of their sovereign nations, which are located in the southeastern part of the state, Governor Dannel Malloy (D) and the Connecticut General Assembly wanted assurance from the federal agency that their amended gaming compacts with the tribes weren’t being put in jeopardy. The tribes’ two casinos, Foxwoods and Mohegan Sun, share 25 percent of their gross slot revenue with the state. As casinos have expanded in neighboring states in recent years, that tax money has fallen from $430 million in 2007 to $267 million last year. The tribes were ready to get moving on construction in East Windsor back in March, but DOI Secretary Ryan Zinke never issued a response to the state’s inquiry despite a legal obligation to do so. 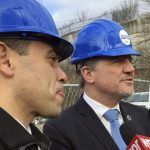 In the meantime, MGM submitted a $675 million casino proposal for Bridgeport, telling Connecticut lawmakers they should hold a competitive bidding process with both the tribes and commercial operators in order to get the best deal. 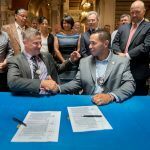 East Windsor finally received formal authorization on June 1 when DOI Principal Deputy of Indian Affairs John Tahsuda filed paperwork with the Federal Register that said Zinke’s inaction effectively approved the satellite casino. The DOI’s inaction caused the East Windsor casino to be delayed by months. Now, MGM Springfield opens with a much larger gambling monopoly in which it can hopefully attract players from. MGM is advertising heavily in Connecticut, including the Hartford capital, which is just a half-hour’s drive on I-91 from the casino resort. Tribal leaders say the earliest East Windsor will likely open is now 2020. That could be further pushed back, as the town has yet to issue a formal permit for the project.